The Disney Parks Blog during their latest Illuminations Reflections of Earth Live webcast gave viewers at home a sneak peek of the new show coming to Epcot, named Epcot Forever. 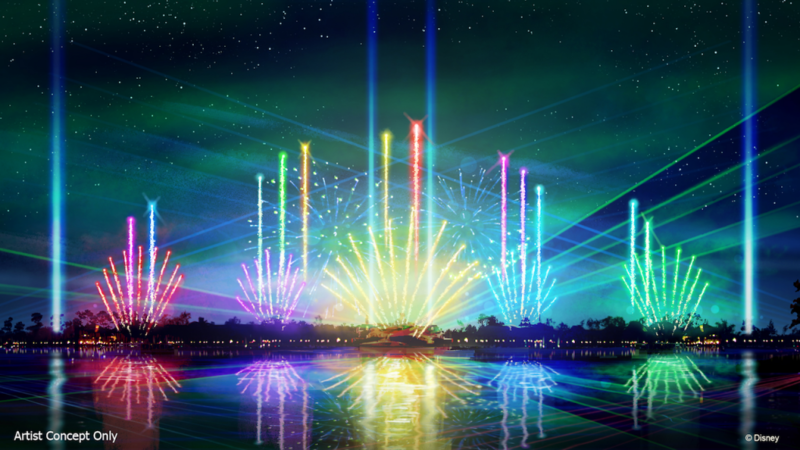 on September 30, 2019 , for an all new Nighttime firework show in World Showcase Lagoon. Debuting October 1, 2019, “Epcot Forever” will be an limited-time show featuring fireworks, music, lighting, lasers and choreographed, special effects kites. The show will take guests on a journey through the past, present and future of Epcot at Walt Disney Word. 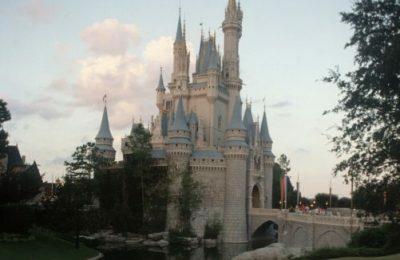 The score will feature a collection of songs that paint a colorful picture of the park, and will offer both a trip down memory lane and a look towards the future and all the magical possibilities still to come to Epcot.